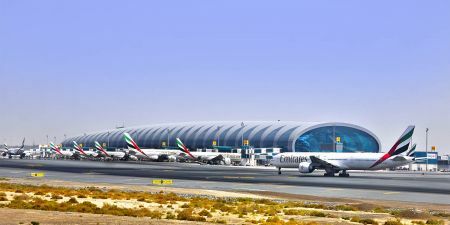 Are you looking for Dubai Travel Information? Dubai is located on the Eastern coast of the Arabian Peninsula, in the south west corner of the Arabian Gulf. Know More.! Dubai is located on the Eastern coast of the Arabian Peninsula, in the South West corner of the Arabian Gulf. 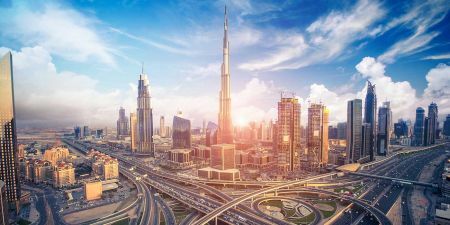 Know more About Dubai! Do you Need a Visa to Go to Dubai? How to Get Dubai Visa? Answers to these questions in this Page of our Travel Guise. Check Now! The hotel’s distinctive sail-shaped silhouette has made it an iconic symbol of modern Dubai. 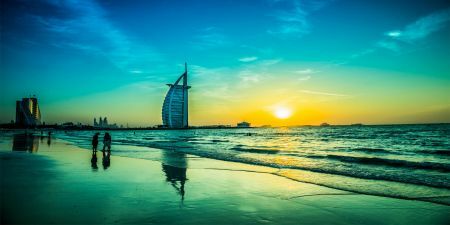 Know More About Burj Al Arab. Burj Khalifa, the tallest building in the world. The Burj Khalifa skyscraper is a world-class destination and the magnificent centerpiece of Downtown Dubai. There are very few places in Dubai can match the grandeur of The Dubai Mall. Know More About It.! 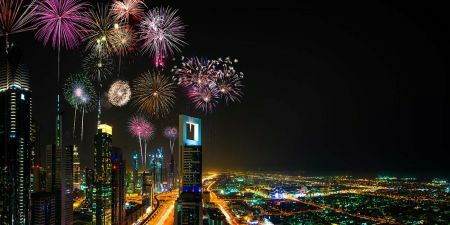 Can I bring a personal supply of cigarettes and alcohol with me when I am visiting Dubai? Atlantis The Palm Dubai is a UAE hotel resort located at the apex of the Palm Jumeirah. It was the first resort to be built on the island and is themed on the myth of Atlantis. It is series of artificial archipelagos in the emerald waters of the Arabian Gulf. Palm Jumeirah, which looks like a stylised palm tree from above. Located within The Dubai Mall, experience the largest Aquarium window in the world. Know More.! 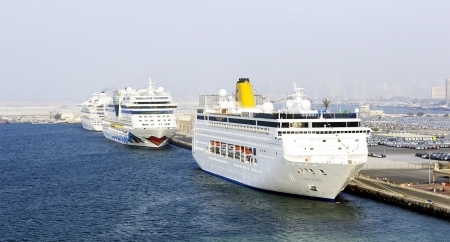 The Dubai Creek flows between Bur Dubai and Deira,and is the historic focal point of Dubai, signifying where trade with the outside world began more than a century ago. 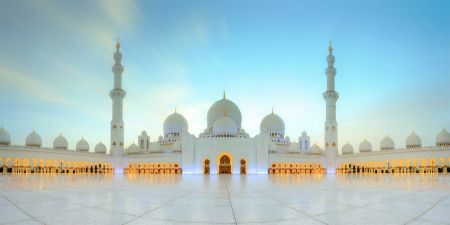 A visit to the stunning Jumeirah Mosque, the only mosque in Dubai that welcomes non-Muslim guests six days a week. Have you ever seen water dance? You have the chance every day at The Dubai Fountain. Know More.! Take a deep breath when you step into the narrow alleyways of the Spice Souk, located in Deira. Know More.! Dubai Museum It is located in the Al Fahidi Fort, built in 1787 and is the oldest existing building in Dubai. Knoe more .! Al Fahidi Fort served as the residence of the local rulers until 1896. Know More about it .! The Musandam Peninsula is located on the northern border of the Sultanate of Oman. Know More . !